Even though there is no snow in the forecast for most of the Southeast at the moment, you might enjoy this. The Washington Post has a nice video describing how snowflakes get their shape. 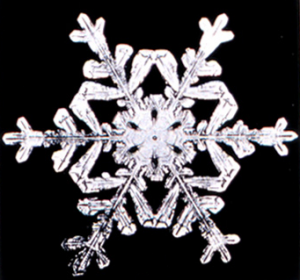 You can read more and view it at https://www.washingtonpost.com/weather/2018/12/26/how-snowflake-gets-its-shape/?utm_term=.21707cff1bd4&wpisrc=nl_rainbow&wpmm=1.